In class we have been learning about inventions, our invention is the Fanork. I am working with Yacinta and Emma on this project. We would sell it to anyone in the world who is in need of the Fanork, the Fanork has many uses, it can cool down food, it can cool you down and the best thing about the Fanork is that the fan is removable! So you can take it off and attach it to anything. I highly recommend you use this because the best thing we have ever invented! 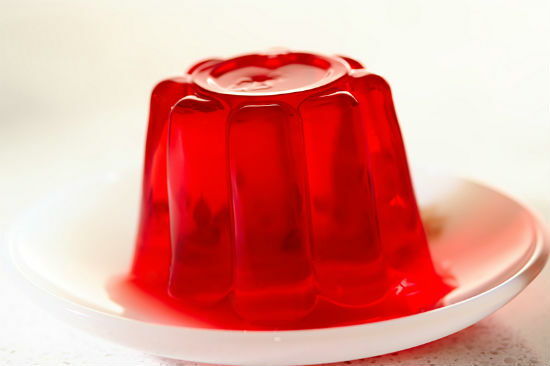 So they put her in some jelly. No reira tena koutou,tena koutou,tena koutou,katoa. This is my sneaker sketch, I like it because I took my time but it was really hard!